There’s no place like Hawaii. 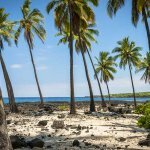 This Pacific paradise, made up of hundreds of islands, offers superb fishing opportunities with some of the best located in Kona on Hawaii’s Big Island. 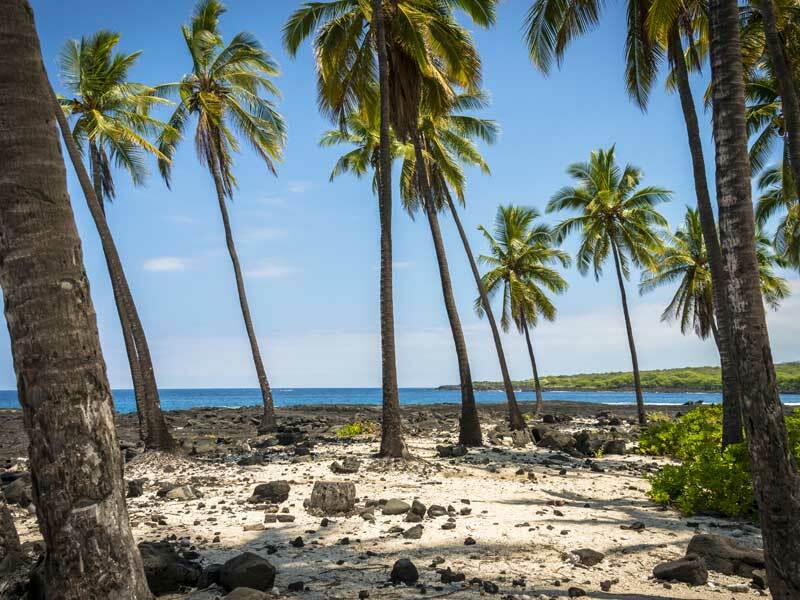 Kona’s coast lies immediately next to a huge drop-off which descends thousands of feet. Test you skills fishing for Mahi-Mahi, Wahoo, six species of tuna, Blue Marlin, Striped Marlin, short-billed spearfish and more. 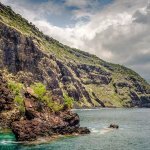 The Mecca of deep sea fishing, Kona is the youngest and largest island in the Hawaiian chain, but it’s remarkable for more than just its size. The North and South Kohala Coast provides spectacular fishing opportunities. 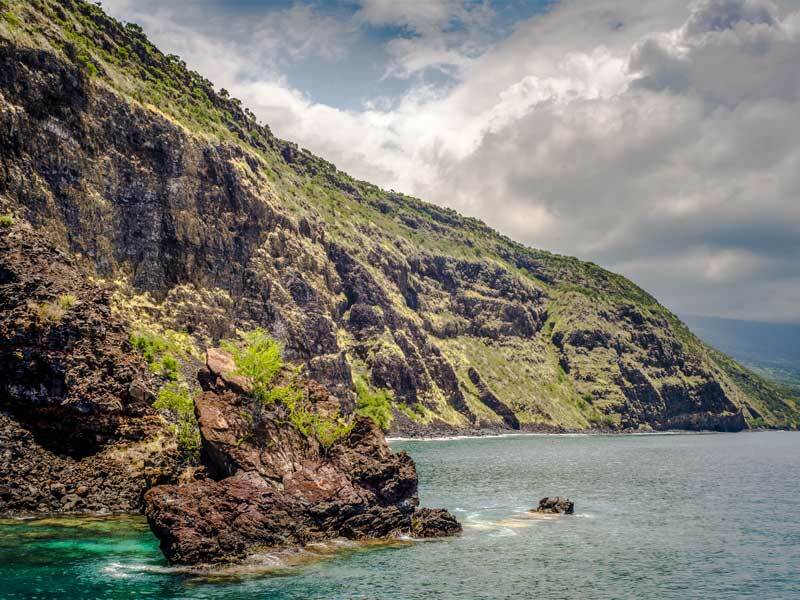 Kona’s coast lies immediately next to a huge drop-off which descends thousands of feet. The fishery here is productive all year around with Mahimahi, ono, six species of tuna including ahi (yellowfin), blue marlin, striped marlin, short-billed spearfish, several species of shark and wide variety of big game bottom fish. A definite top deep sea fishing destination – a must to add to your holiday itinerary. You can fish all year round on Kona. Fly into Kona (via Honolulu) and we can arrange a taxi/shuttle/boat transfer to the resort – approximately 20-25 minutes.